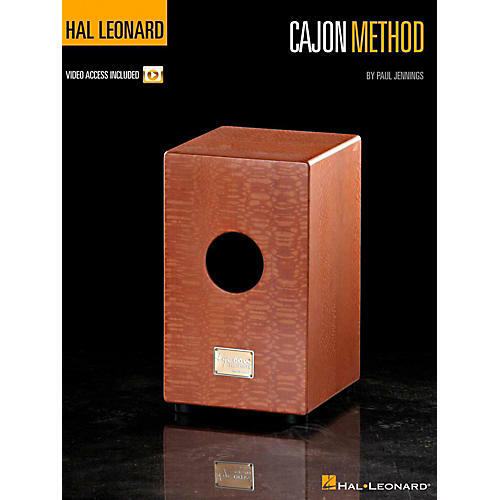 This beginner's guide for anyone learning to play the cajon takes you through the basics of the instrument and its techniques with dozens of exercises and over 30 grooves from many genres including rock, Latin, blues, jazz, flamenco, funk, and more. There are also more advanced techniques in the final chapter that include how to change the pitch with your foot, playing with brushes, and playing rolls with your fingers. With the book come 45 accompanying online videos that demonstrate many of the rhythms a techniques in the book. Topics covered include: playing position, how to read the notation, bass and slap tone exercises, grooves, changing pith, foot slide exercises, finger doubles and triples, playing with brushes, and much more. Online video is accessed at halleonard.com/mylibrary.